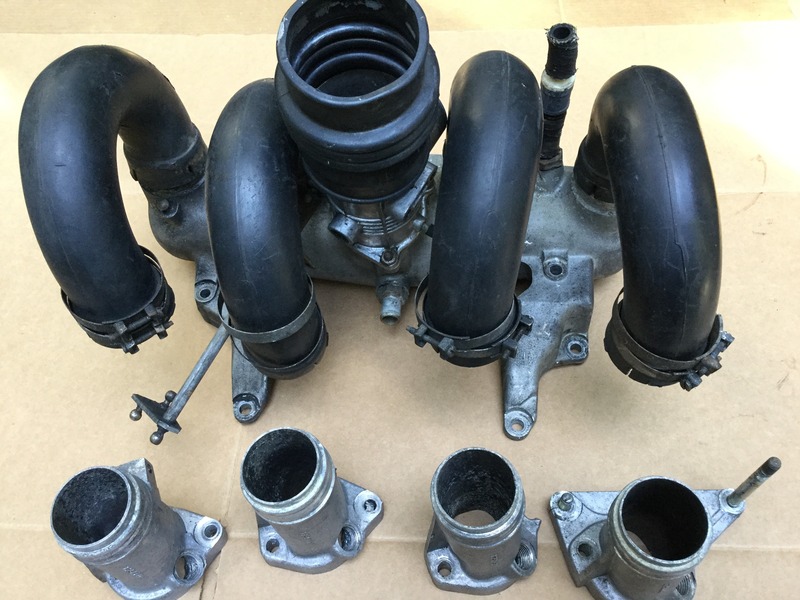 Originally delivered on January 10, 1972 to Canada, according to BMW Group Archives. 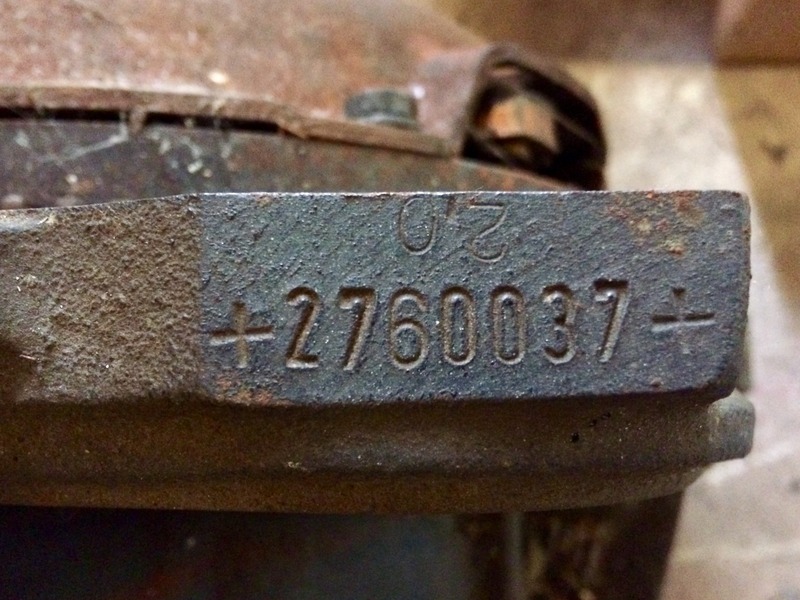 Although the chassis was apparently discarded years ago, the engine of this car survives as of November 9, 2018. 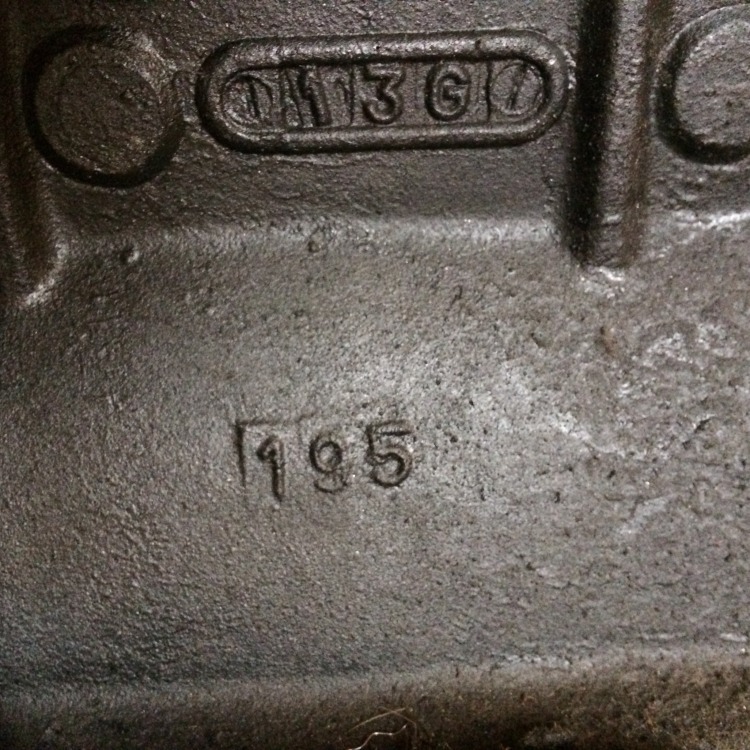 The engine block was cast July 13, 1971 (“13G” in oval frame, with “71” nearby). 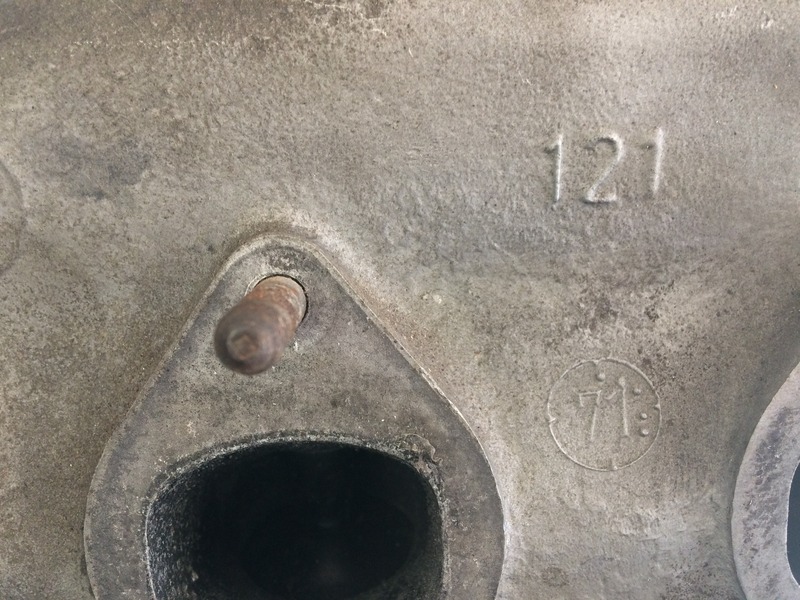 The 121 head, very likely original, was cast in May 1971 (five nubs surrounding “71”). The 37th U.S.-spec tii manufactured, the manufacturing date provided by Archives is oddly out of sequence.